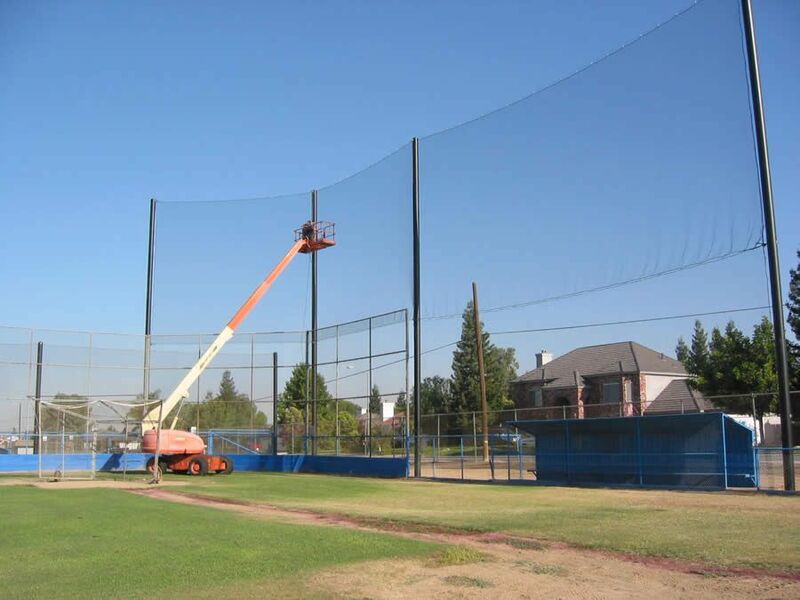 Coastal specializes in design, manufacturing, construction and installation of Sports Netting Systems for all dimensions of the industry: From country settings, to complex urban systems with high exposure and heavy traffic use. 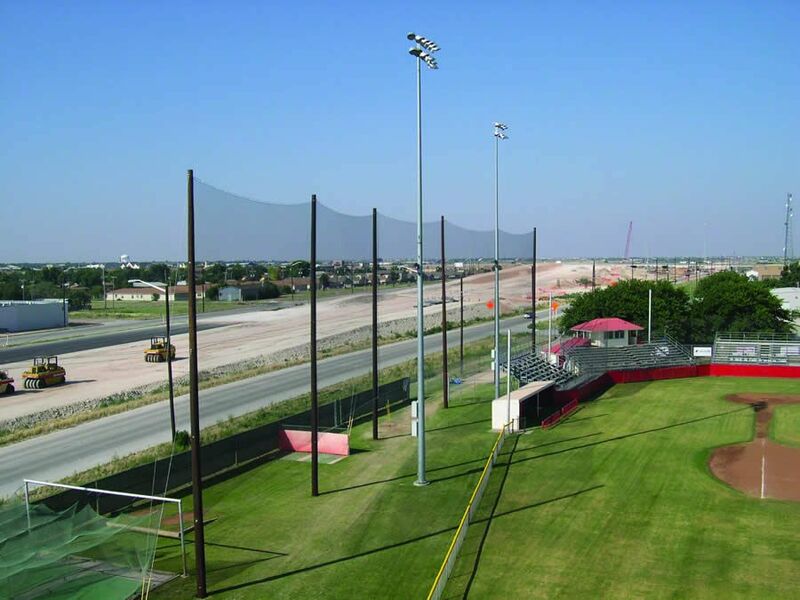 Whatever the sport – whether indoors or out – our customized netting systems will keep your property safe and aesthetically appealing. 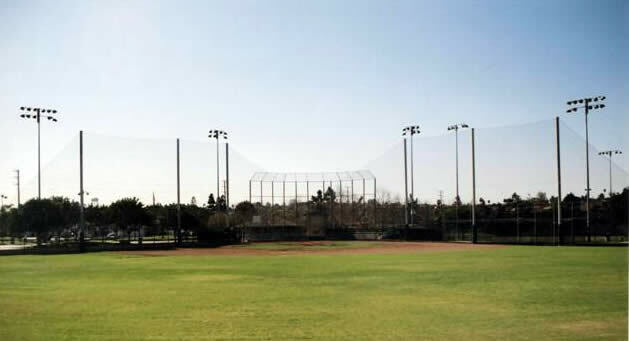 Coastal provides a full array of sports nets, specializing in baseball netting, tennis netting and custom golf cages. 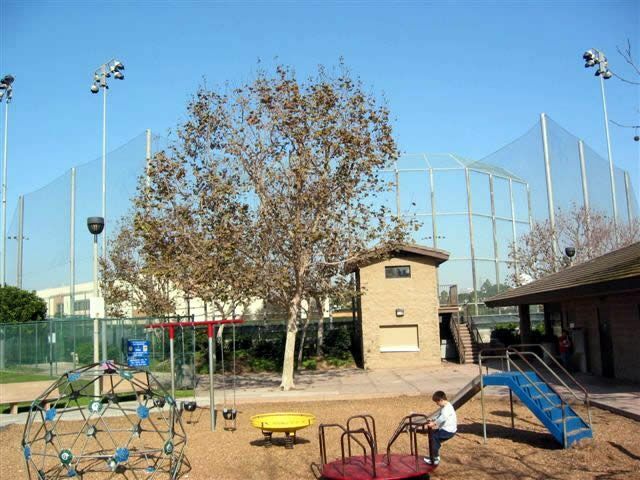 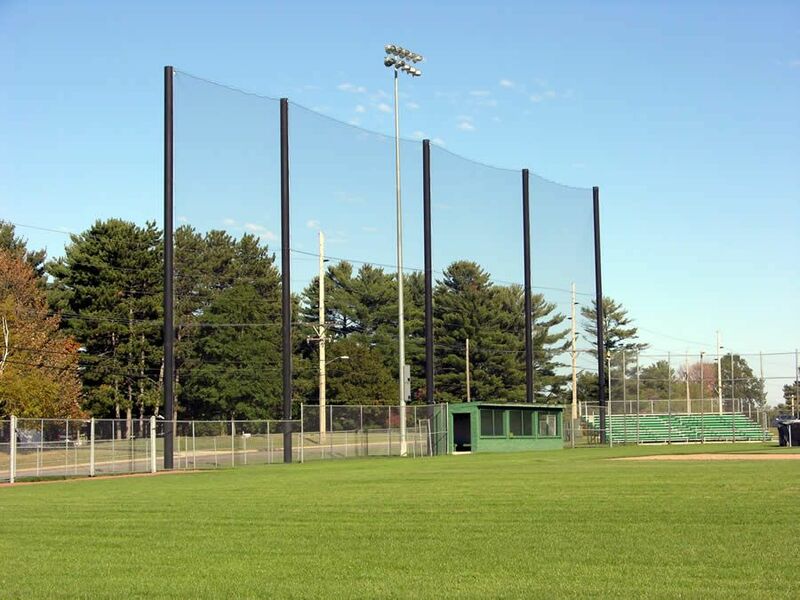 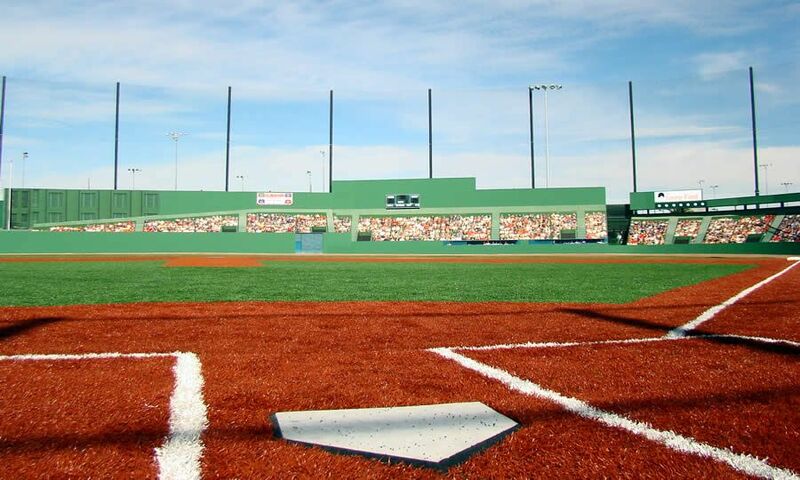 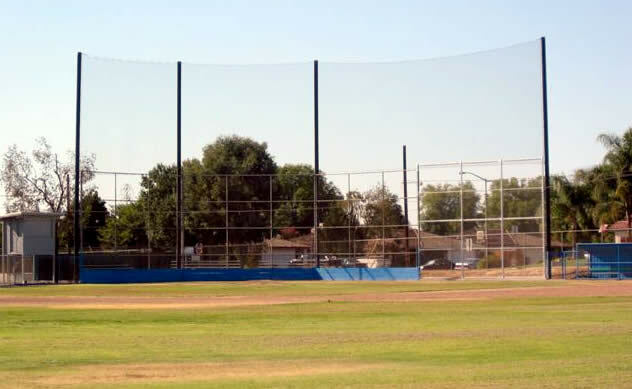 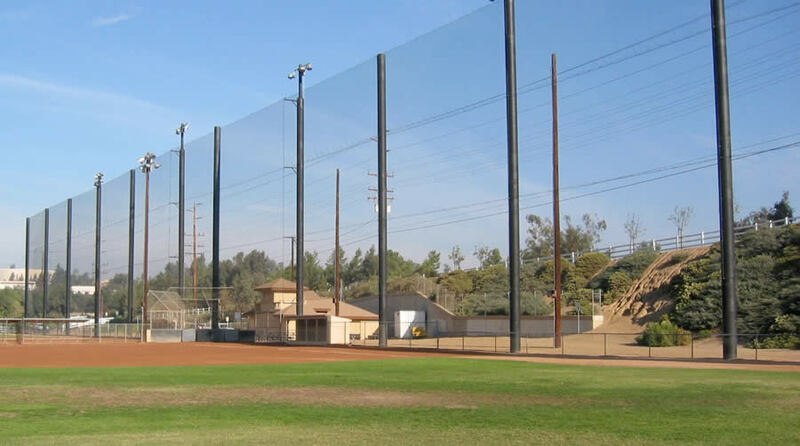 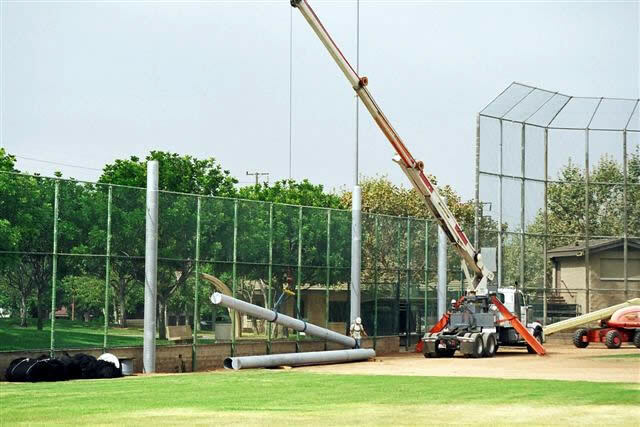 Quality, protective, custom barrier netting for baseball fields, tennis courts, and golf cages. 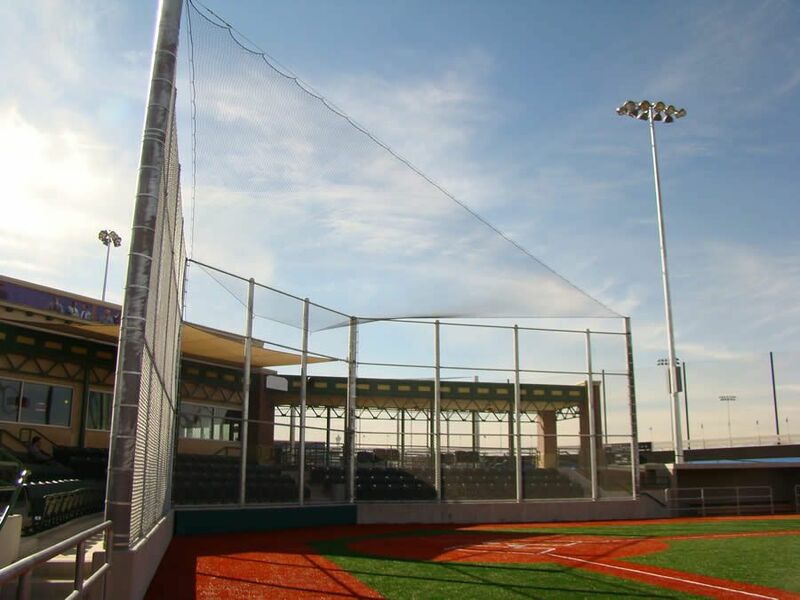 Netting and poles can be designed and colored to blend in naturally with the surrounding landscape, keeping the feel of your sports facility consistent.